This Feminism photo might contain sala de lectura. I know. I'm like Really? Some people are more interested in female authors. Some specialize in them. If you are female, odds are you are more attracted to female oriented books. It's simply a matter of what you know and what you don't. 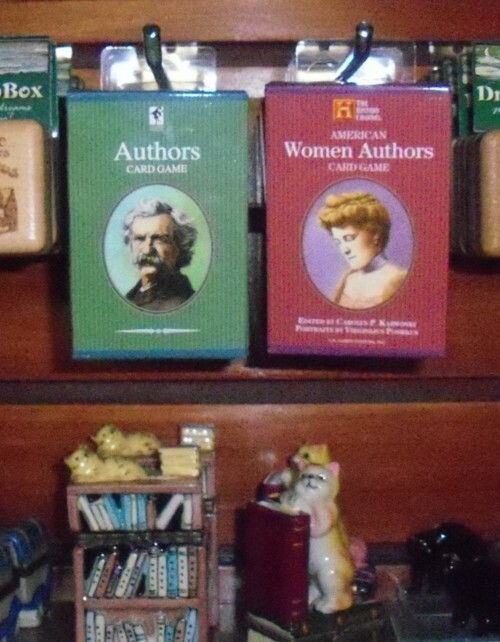 Plus, do you even know if there are only male authors in the first box? Just because there is a man on the vcover does not mean that i is only about them.